This current and contemporary interior spotlight features a unique design with an angular square base and three powerful spotlights. 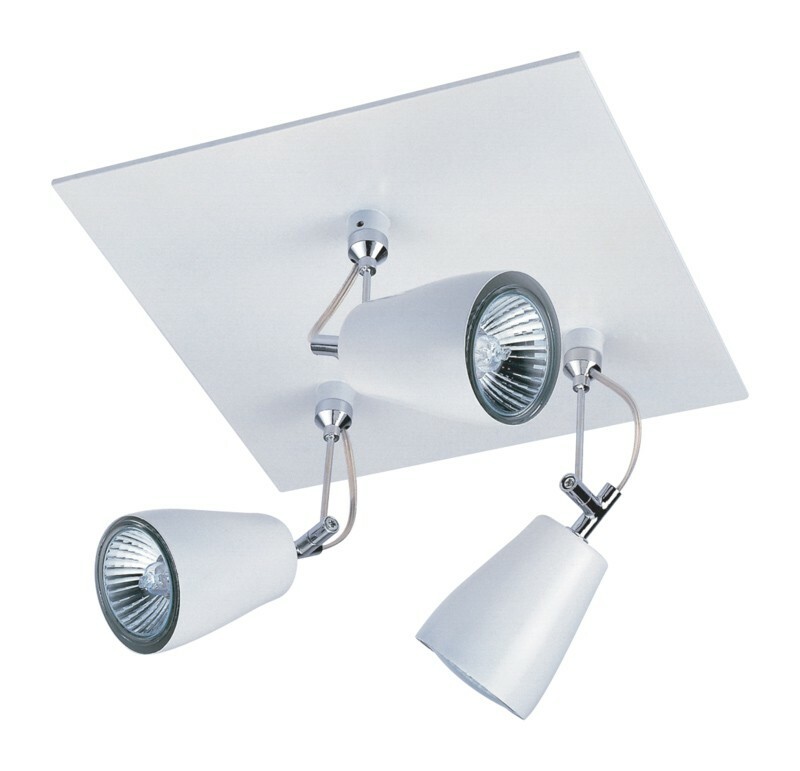 Using three 50 watt GU10 lamps (Not included), this overhead spotlight fixture is powerful enough to fully illuminate any room or setting and bathe it in an attractive white glow. 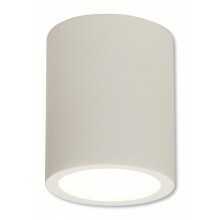 The unique design of this fixture, and it's white finish make it extremely versatile. 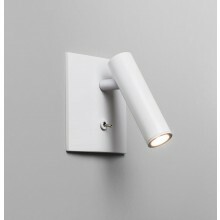 For a beautiful, unique, and practical solution to your lighting needs, this interior spotlight could be the perfect light fixture for you.